About Leslie C. Norins, M.D., Ph.D. | Alzheimer's Germ Quest Inc.
Dr. Leslie C. Norins is Founder and President of Alzheimer’s Germ Quest, Inc., a public benefit corporation formed in 2017 to accelerate research on possible infectious causes of Alzheimer’s disease. 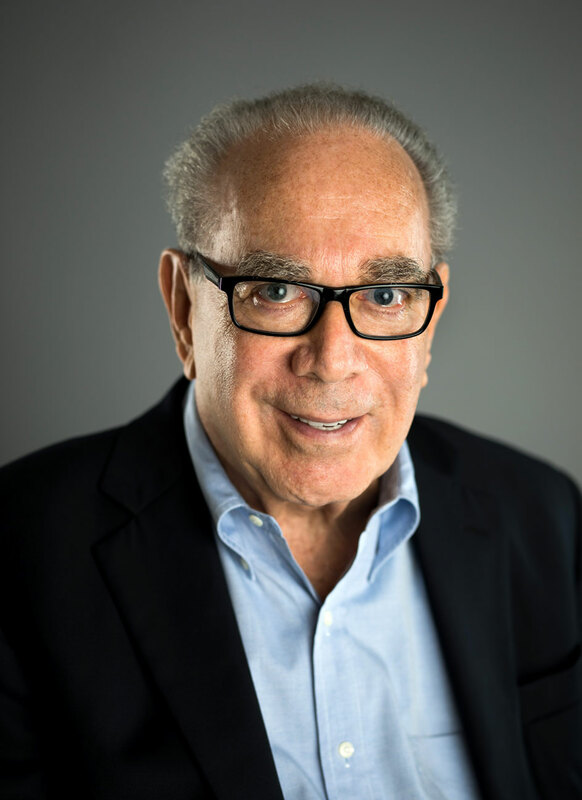 He has over 40 years of experience in medical and scientific newsletter publishing, having founded several companies sequentially, served as their CEO, and conceived and successfully developed national monthly periodicals and conferences on over 80 topics. This information was provided to more than a million healthcare professionals, hospitals and clinics. Forty-two years ago, Dr. Norins founded his first newsletter, Hospital Infection Control, which is still helping professionals today. (It is now published by others). When a cluster of newsletters grew sizable and filled a niche, it was sold to a larger media company (e.g. Thomson, Lippincott Williams & Wilkins). Then the cycle commenced again, directed to another medical niche which was underserved for information and expert opinion. In addition to the print and Web edition of each newsletter, an array of ancillary information products was produced for each periodical. These included in-person conferences for up to 1,000 professionals, webinars, special reports, and guidebooks. Dr. Norins served on the Board of Directors of the Specialized Information Publishers Association, and was twice the keynote speaker at its national convention. He was the 2002 Inductee into the organization’s Publishers Hall of Fame. Trade publications have called him “legendary” and “the Dean of medical newsletters”. Dr. Norins, a native of Baltimore, received his A.B. from Johns Hopkins University and his M.D. from Duke University Medical School. His Ph.D. is from the University of Melbourne (Australia) where he was a postdoctoral fellow in immunology with Sir MacFarlane Burnet, Nobel Laureate. He then directed the Venereal Disease Research Laboratory at the federal Centers for Disease Control and Prevention in Atlanta for seven years before entering the publishing phase of his career. He is a Fellow Emeritus of the Infectious Diseases Society of America, has published 20 scientific papers and has served on committees of the National Institutes of Health and the World Health Organization. Dr. Norins, and his wife Rainey, to whom he has been married for 22 years, are project as well as life partners. Rainey is Vice President of Alzheimer’s Germ Quest, Inc, and has served as an officer of their media companies. They live in Naples, Florida.